As Digital Asset Management systems take on more important roles in enterprises' marketing technology stacks, many DAMs are being pushed to their limits. Is your DAM meeting your current expectations? Is your DAM helping you achieve your omni-channel marketing goals or is it hindering your progress? 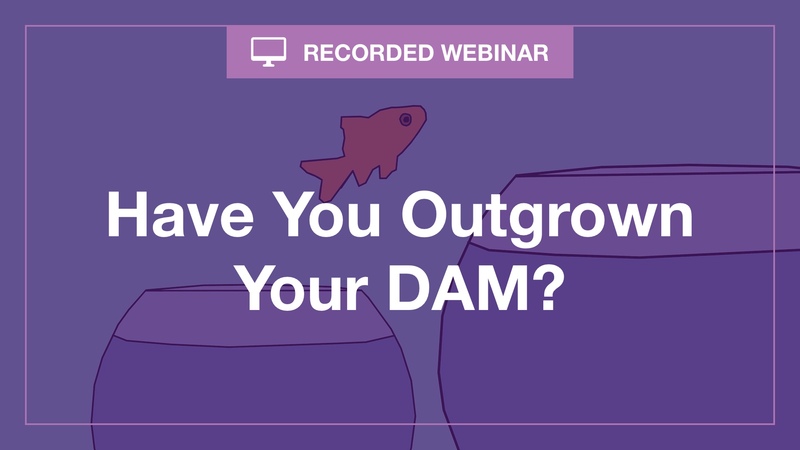 Do you have a DAM that is poised to grow with you? Are there better options available in the marketplace? In this recorded webinar Jarrod Gingras explores the signs that indicate it is likely time for you to explore DAM alternatives.